From Paul Stanton's popular Duckboy line of postcards and calendars comes this ten-year collection of more than 100 humorous black-and-white photos. Paul Stanton has photographed and sold his humorous images since 1987. 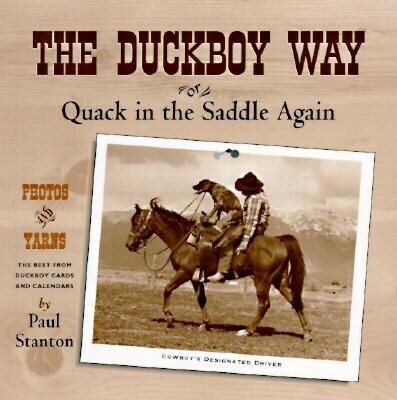 In 1997, he published his first book of photos and yarns, "The Duckboy Way, or Quack in the Saddle Again."